RX-8 In the Snowy Wilderness. 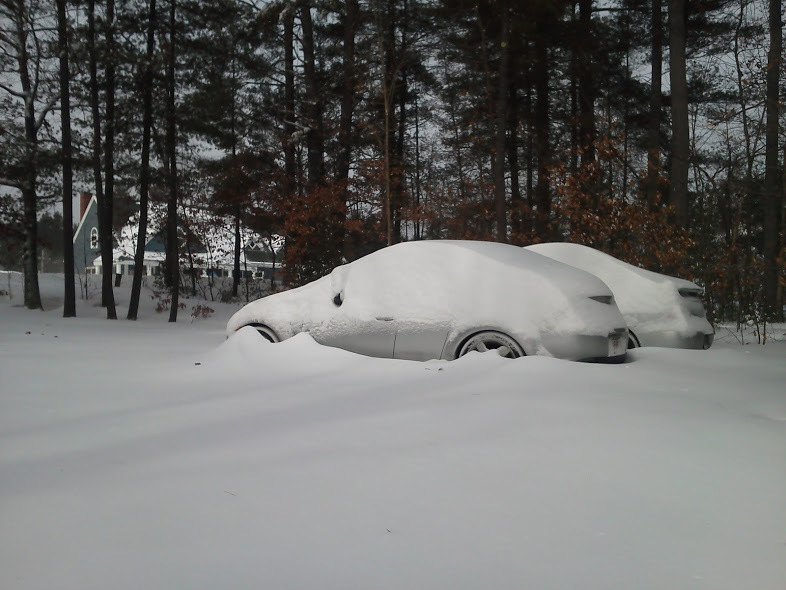 You know… As much as I truly hate every single little moment of winter, snow covered cars can be quite picturesque. RX8 + Snow = Parked ’til spring. ← You Ever Consider a Salvage Title GTR?